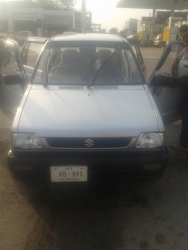 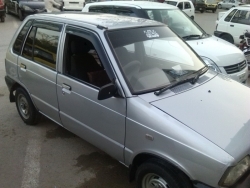 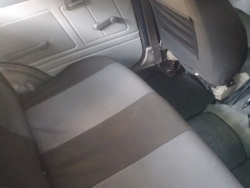 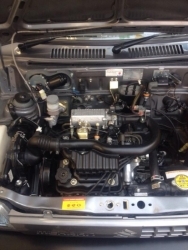 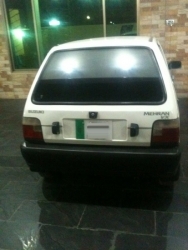 Suzuki mehran with AC and CNG kit fitted.life time token paid.physical condition is good from inner and outside.one handed used with care.tyres are in good condition newly install battery. 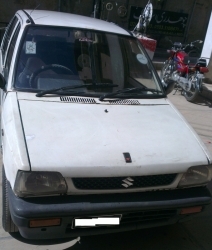 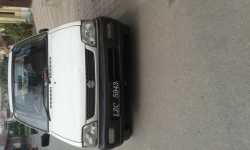 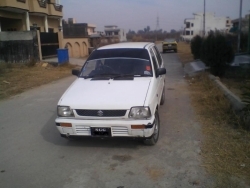 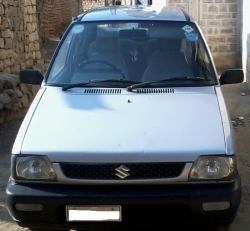 I want to sale Suzuki Mehran VX on urgent basis Model 2007 Registration City Islamabad Registration Book Original Token Up to Date Car in/Out Original, Alloy Rim CNG and Petrol 100% Working Condition Perfect Central Lock Security system Neat & Clean Interior, Clean Dashboard 1st owner Just By And Drive Please contact only serious buyer, Broker and Time Waster are requested to stay away. 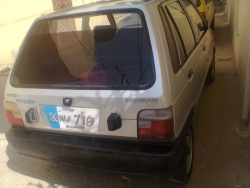 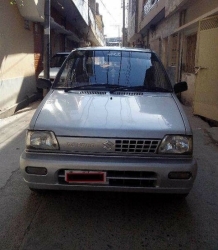 Unregistered Mehran in total mint condition as you can see in the pics, its a brand new car but 40,000 rupees lesser than what you pay to the company. 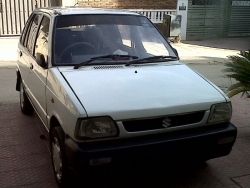 My price is almost final, so please only serious people to contact me, i want to sale this car by this weekend inshAllah.